Hidden Router does not condone the use of our service to facilitate copyright infringement. We respect and abide by U.S. copyright laws including the requirements of the DMCA and rely on our users to do the same. 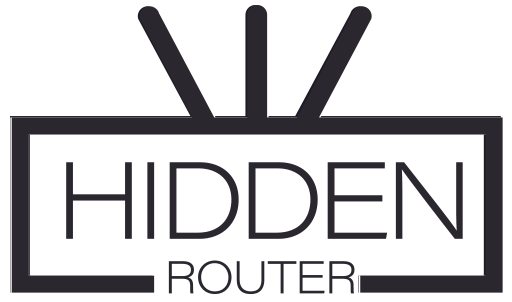 Hidden Router implements an automated virtual private network (“VPN”) service. Our service is fully automated and we do not log our user’s activities. We do not in any way select the recipients our users transmit to or the material our users access while using our service. We do not store, access, or modify any content that our users access while using our service. As a result, Hidden Router’s VPN service qualifies as a provider of transitory digital network communications under 17 U.S.C. § 512(a) of the Copyright Act. As we do not store any content accessed by our users, we are unable to delete any such content that may be infringing. Because we do not log our users’ activities in order to protect and respect their privacy, we are unable to identify particular users that may be infringing the lawful copyrights of others. That being said, Hidden Router will do its best to assist copyright owners and their agents that report copyright infringement by a user that is using our services to the extent we can. However, before investigating any report of copyright infringement, we require the copyright owner or its authorized agent to give us a valid and complete DMCA takedown notices if you wish to report what you believe is infringing activity by a third party using Hidden Router’s VPN service. If you are unsure as to whether content on the Hidden Router network infringes your copyrights, then please first contact an attorney. Please deliver your notices to Hidden Router’s designated DMCA email address. Upon receipt of your DMCA takedown notice, we will make reasonable attempts to assist you if we can, recognizing that our system is designed to maximize users privacy and that we maintain no logs tracking our users’ activities. If a notice lacks any of the aforementioned necessary elements, it may be deemed an invalid notice and Hidden Router will not attempt to investigate it.